21 Apr Bellas, Bubbles & Bouquets! 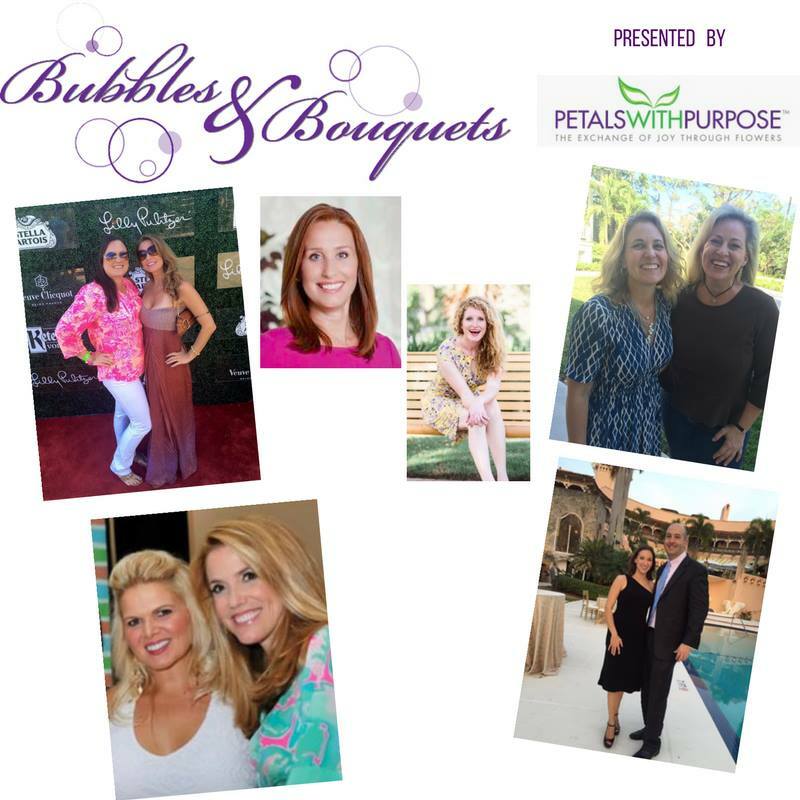 The Buzz Agency is honored to have been asked to participate in the annual Bubbles & Bouquets fundraising event on Sunday, April 23 from 11:30 am – 2 pm at Lake Pavilion in West Palm Beach. Team Buzz will be represented by Lauren Hills and Rachel Mills. Join in the floral fun as five dynamic duos compete in a floral arrangement contest with only 30 minutes to create breath-taking designs. The fun also includes a decadent brunch, desserts, mimosas, silent auction and more make this event a must! Raffle prizes include a Total Wine Party for 20, two round-trip JetBlue tickets, and many other tantalizing prizes. Lauren and Rachel are helping to support Bubbles & Bouquets through ticket sales and donations online as well as during the event. Proceeds will benefit Petals With Purpose, a Palm Beach County charity that brings joy to children, the elderly, and those with disabilities in local hospitals and nursing homes through donated flowers. The team that collects the most donations during the competition is declared the winner, so we’d love for you to help Team Buzz blossom!